The Beat Clothing cordially invites you to a blogger meet up and shopping extravaganza! The Beat Clothing is a rockin' womens boutique located in the Carlsbad Village. 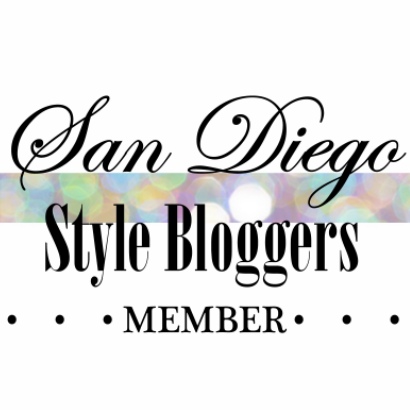 Their complete staff is full of trained fashion stylists that love making women feel special and are excited to invite who they think are the most fashion forward San Diegans! *ENTIRE STORE 20 % OFF!! !